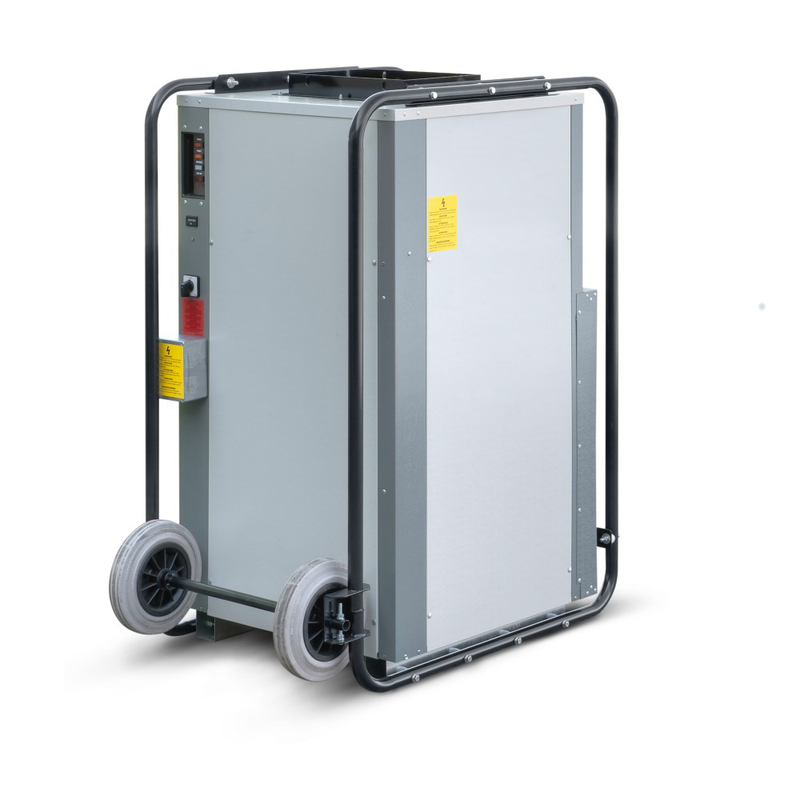 The Porta-Dry 1500 dehumidifier has been especially optimised for rental applications including a robust steel frame fitted with wheels. With a dehumidification performance of up to 300 litres per day this is suitable for keeping rooms dry up to 3,400m³ – with just one device. Zoe INTL has a range of dehumidifiers suitable for every environment and are ideal for keeping drying rooms dry and free of moisture, drying wet clothes, horse rugs and equipment or protecting unheated storage areas. Zoe INTL dehumidifiers provide an efficient and cost effective alternative to drying using heat alone. The potential energy savings are huge as every unit of energy that a Zoe INTL dehumidifier consumes, it will convert 2.5 times this amount to usable heat. In fact, compared to traditional heat and ventilation energy, cost savings of 75% are not unusual. Zoe INLT manufactures dehumidifiers in a range of sizes from the smaller wall unit to the large floor standing industrial sized system. Whatever you need, Zoe INTL will have the solution.